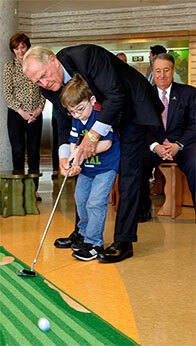 Memphis, Tenn., March 31, 2014—The Nicklaus Companies, founded and co-chaired by golf icon Jack Nicklaus, announced today a collaborative program to benefit St. Jude Children’s Research Hospital® and the Nicklaus Children’s Health Care Foundation. 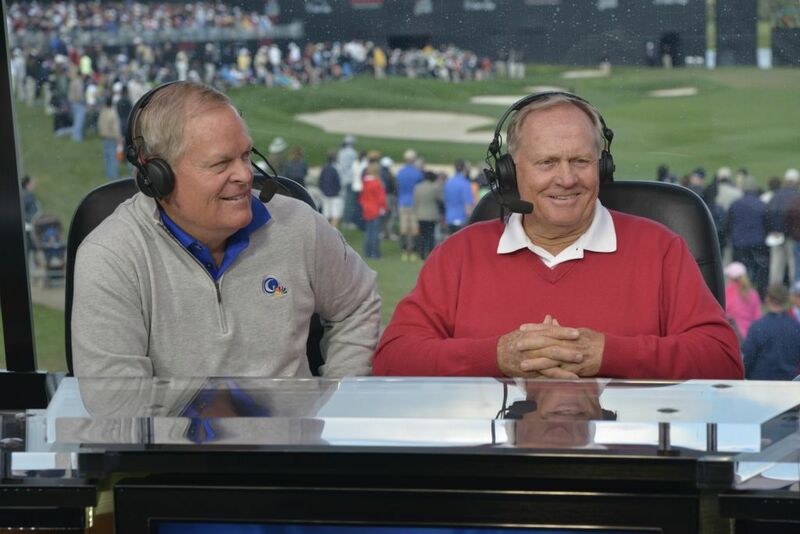 Concession Cup officials announced today that record-holding 18-time major champion Jack Nicklaus and Tony Jacklin, the most successful and celebrated British player of his generation, will serve as honorary captains for the United States and Great Britain/Ireland (GB&I) teams, respectively. 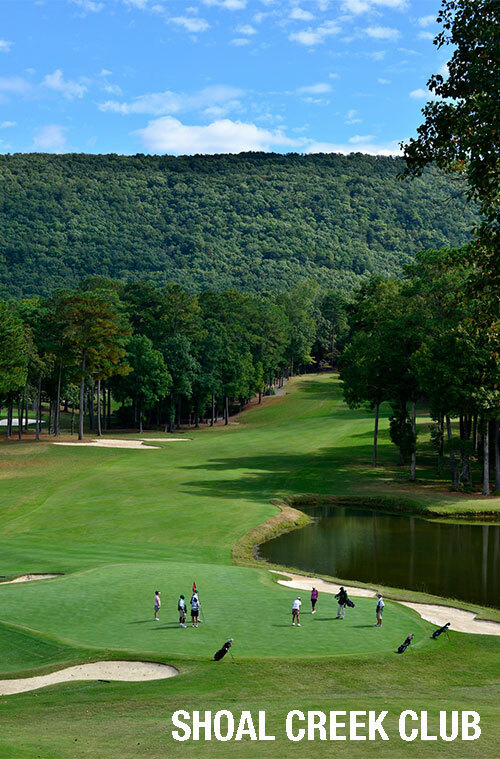 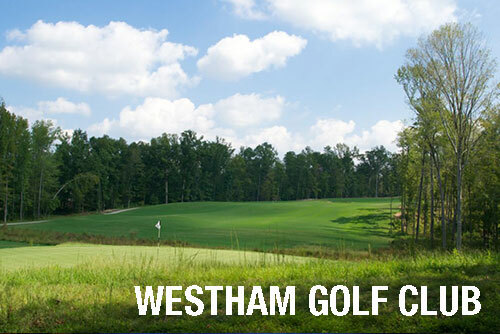 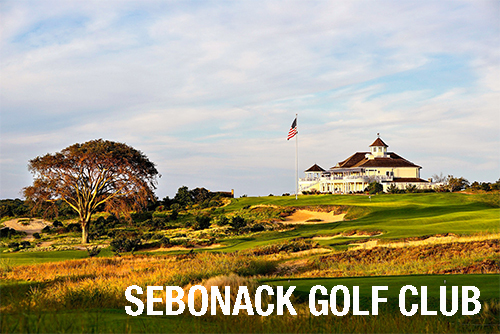 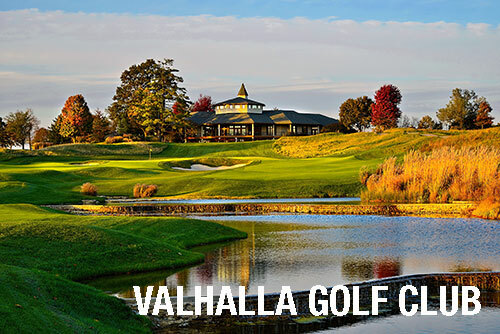 The inaugural Concession Cup—a biennial amateur team match-play competition featuring teams consisting of leading Mid-Amateurs , Senior Amateurs and Super Senior Amateurs from the United States and GB&I—will be hosted at The Concession Golf Club, April 29 — May 3, 2014. 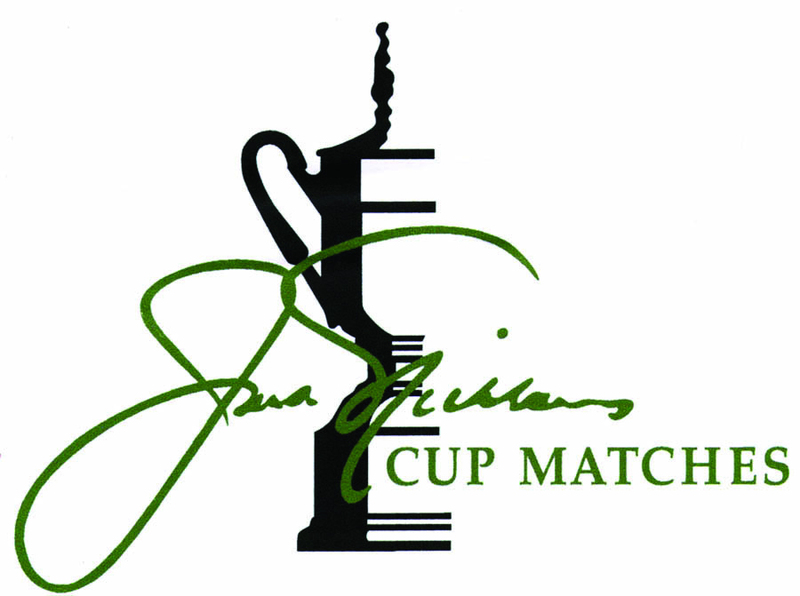 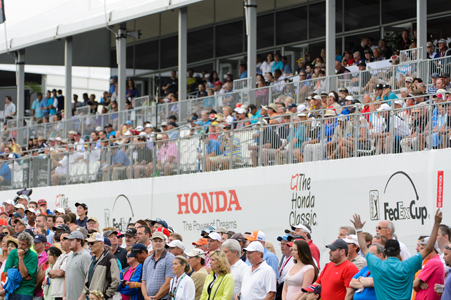 The PGA TOUR has announced that more than $5 million from The Presidents Cup 2013, a record-setting amount for this prestigious competition, will be distributed to charitable causes around the world as chosen by the 31 players, captains and captain's assistants. 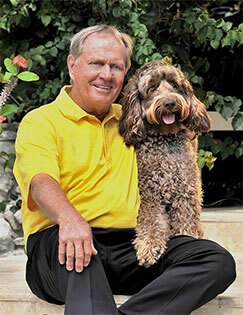 Warrior Canine Connection, an organization that utilizes canine therapy for the treatment of service members with post-traumatic stress and mild traumatic brain injuries, today announced that Jack Nicklaus has joined its Board of Advisors as an honorary member. 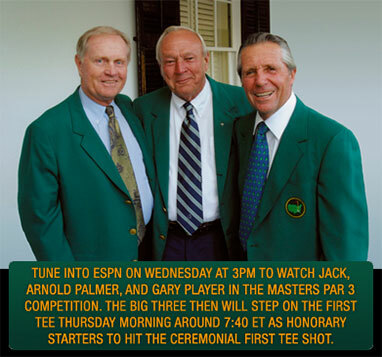 Mr. Nicklaus’ appointment will play an important role in raising visibility for the organization and the services it provides to wounded Warriors and disabled Veterans. 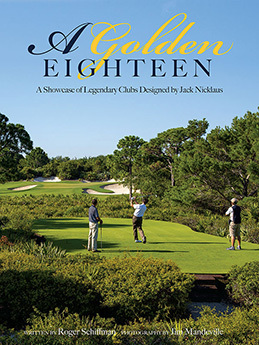 “I am a lifelong lover of dogs, and I’m pleased to be able to support an organization that utilizes them to help the many deserving Veterans who deal with the visible and invisible wounds of war,” Mr. Nicklaus said.